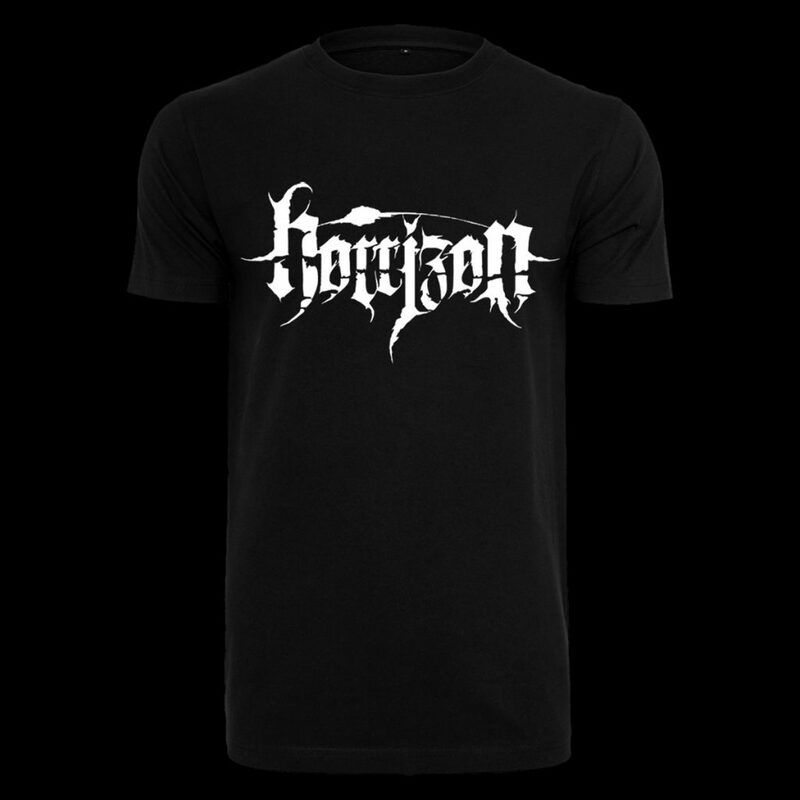 The German Melodic Death Metal band HORRIZON was founded in the year 2005. 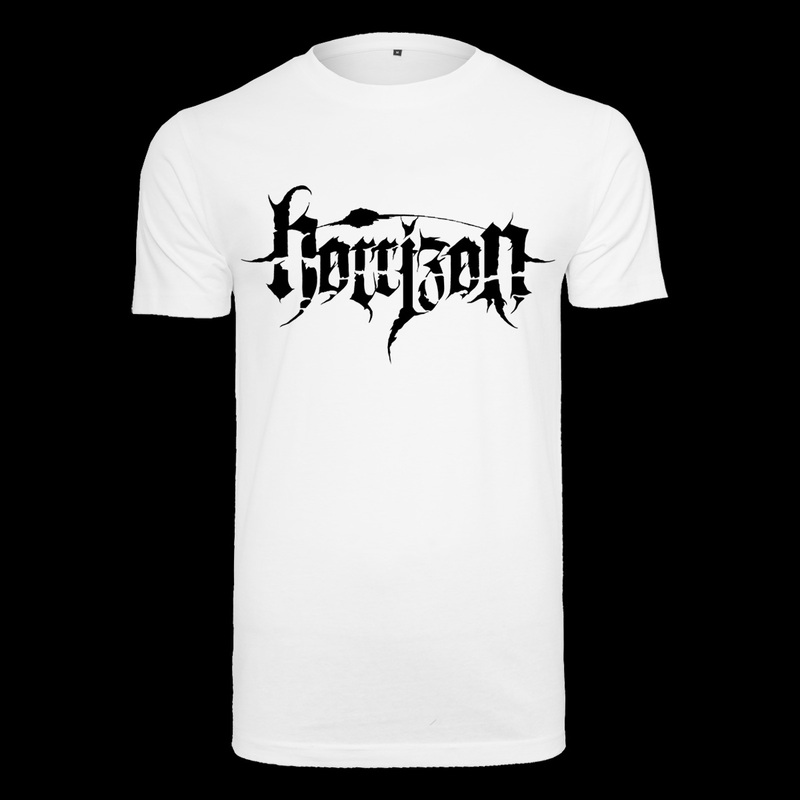 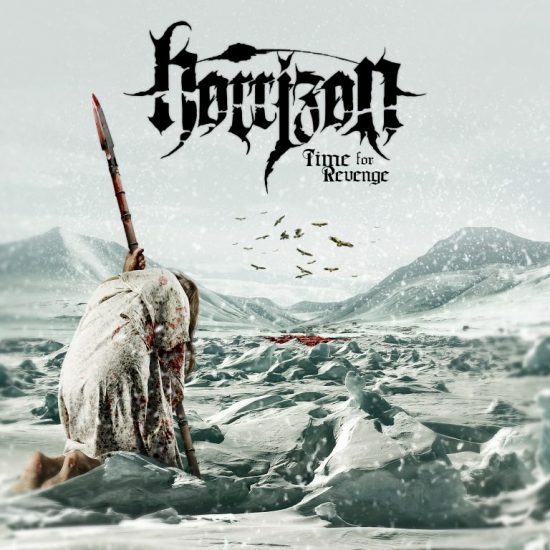 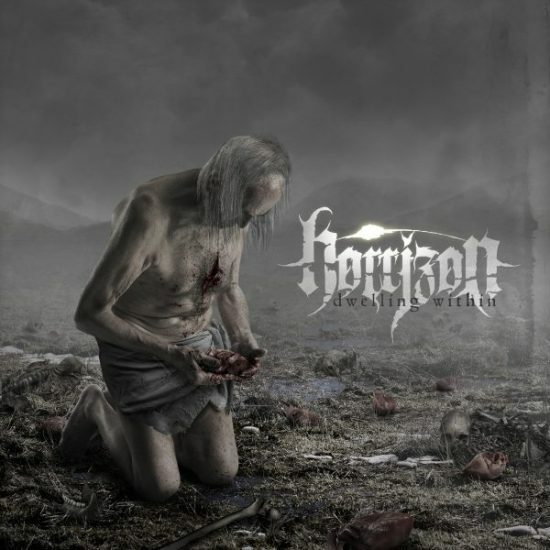 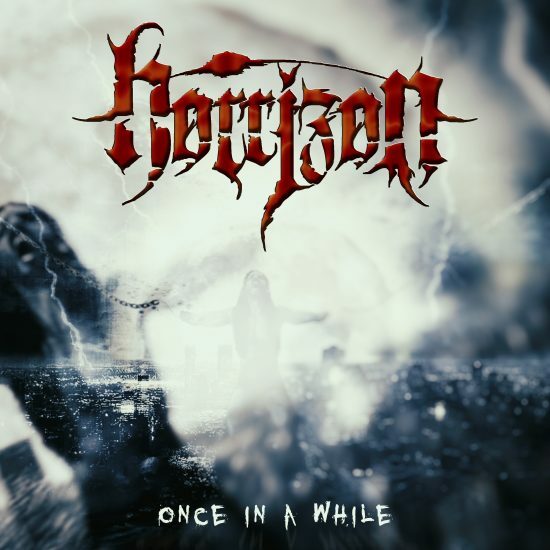 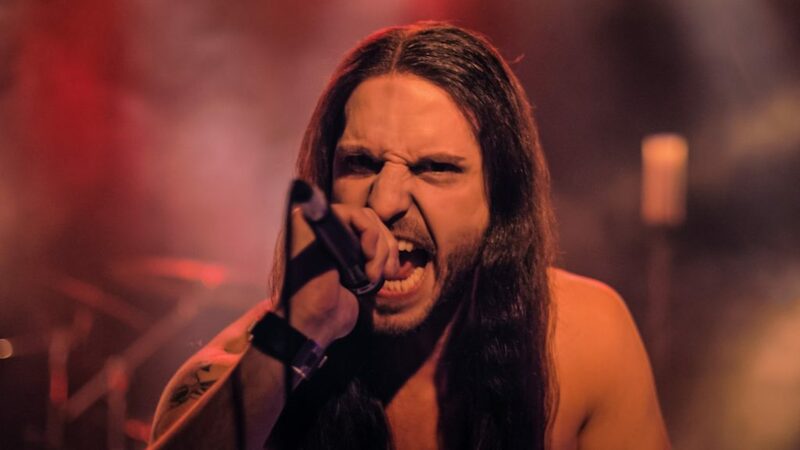 After serveral member changes in the following years, HORRIZON signed a contract with Yonah Records in 2011 and released their debut album “Time for Revenge”. 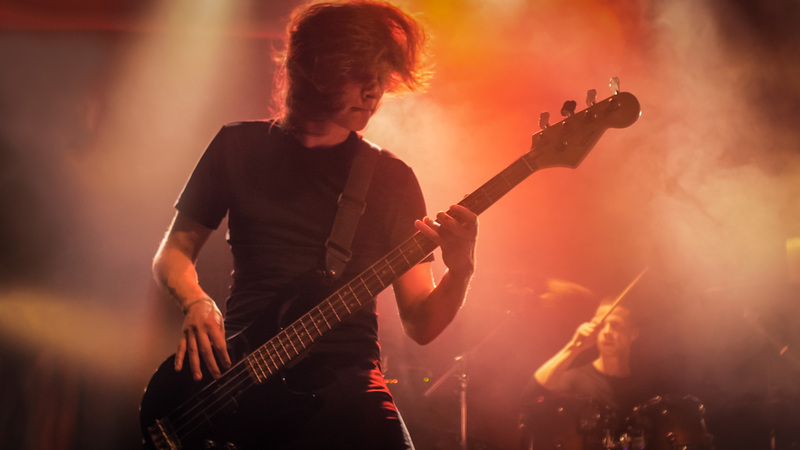 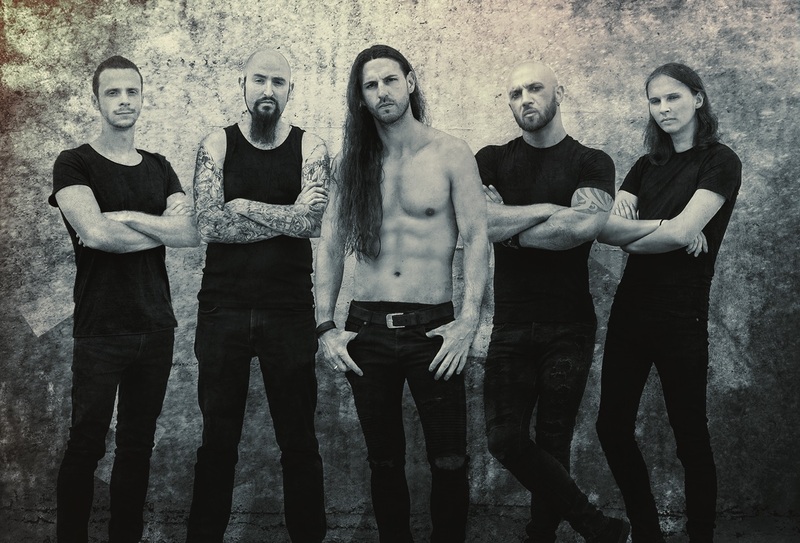 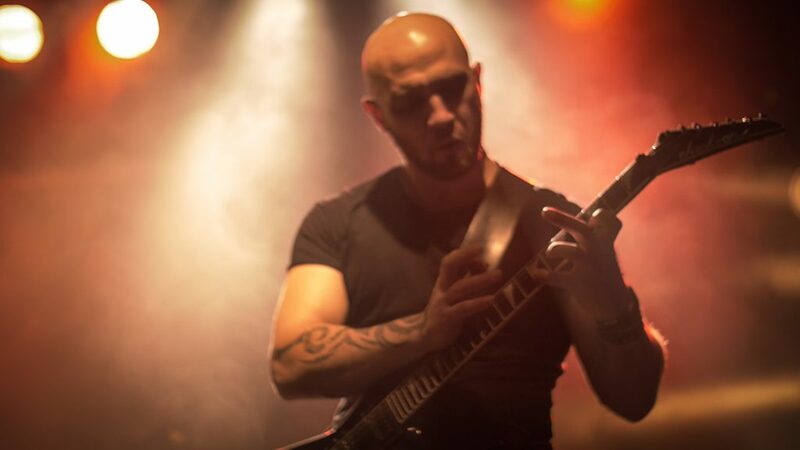 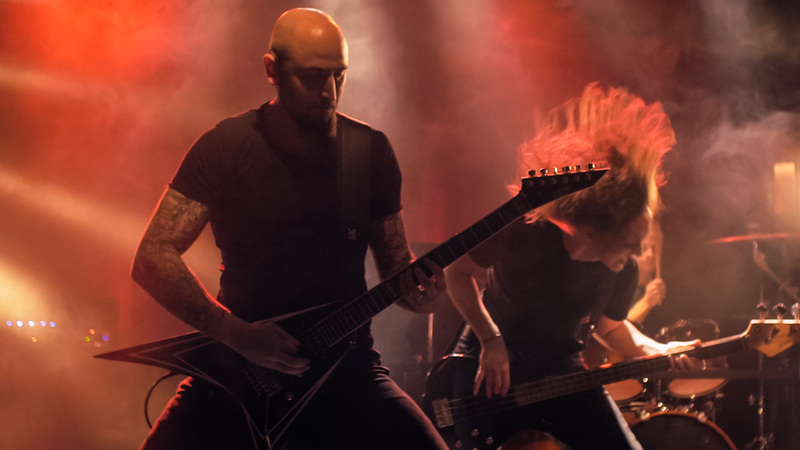 After playing several gigs in the spring and summer of 2012 (e. g. Metalfest West), Martin Gerloff and Peter Gedert started composing songs for their second album “Dwelling Within” that was released in the spring of 2015. 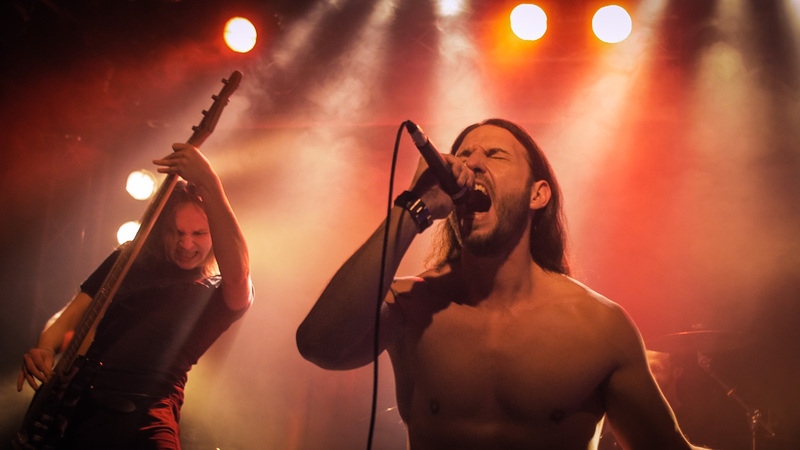 Unlike the debut album, “Dwelling Within” doesn’t deal with Northern mythology at all. 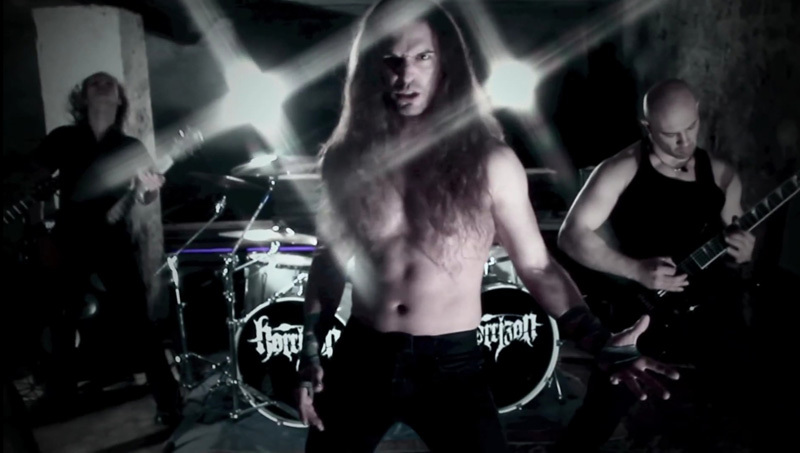 This time, the lyrics are focused on topics like obsession which is indicated by the album titel. 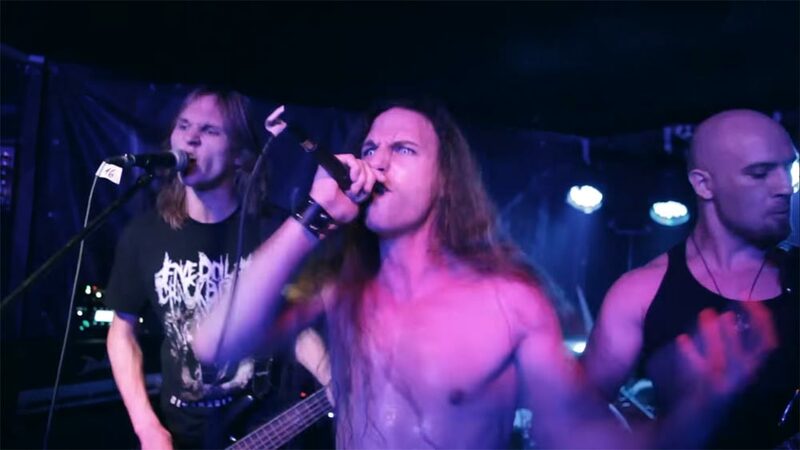 While playing lots of shows such as Metalfest West in 2012 and 2014 and a tour through Western Russia in the autumn of 2015, Martin and Peter wrote songs for the third studio album “World of Pain“ that is to be released in 2019. As a little fortaste of what is to come, the music video for the song “Once in a While“ was already released on YouTube.